Every year more and more shoppers are turning to the internet for their home furnishing purchases. In 2012, online furniture sales comprised 8% of total furniture and bedding sales and in 2013 the [percentage] rose to 9% of the total sales (source). This trend is expected to continue as more shoppers are becoming internet savvy and realizing the convenience to shopping online. The DIY trend is also boosting online furniture sales as first time home-buyers are looking for a unique and individualized style of furniture to enhance their decor. Many people might ask why they should buy furniture from an online furniture dealer when there are plenty of local furniture store in their area. The answer to that question is simple, furniture stores have a limited amount of space on their showroom floors, therefore they are only going to display the most popular styles and trends. However, due to the limited size of their showrooms brick and mortar furniture stores are unable to offer the selection that you can find online. Online furniture stores have an unlimited amount of showroom space and the ability to show one-of-a-kind items that might only be right for a very small percentage of shoppers. Shopping online may be your only option if you are looking for a unique style of furniture that your local furniture store does not carry. When shopping for furniture online, you are not limited to store hours and you do not have to load the kids up in your car, driving around town from store to store looking for that perfect item. Shopping online gives you the flexibility to shop from the comfort and convenience of your home or office on your own schedule. Whether your sitting in bed in your pajamas, on your comfy couch in your living room unwinding from the day or on your break at work, you are able to browse through hundreds of styles of furniture that you would be unable to find at your local furniture store. Retail stores have a lot of overhead expenses that get built into the price of the furniture. These expenses include the rent on the store, the larger the showroom and the more space they have the more they have to spend on rent and electricity. Another major expense for a retail store is the team of salesmen in expensive suits that greet you at the door, you can expect them to make between 5% – 7% on each sale. Typically, these costs are not incurred when shopping online because an online store has lower overhead when compared to a traditional brick and mortar furniture store. All of these factors combined mean that you can receive a much better value when shopping online. Many online furniture stores offer factory direct pricing which can save you hundreds when compared to buying the same furniture from your local furniture store. 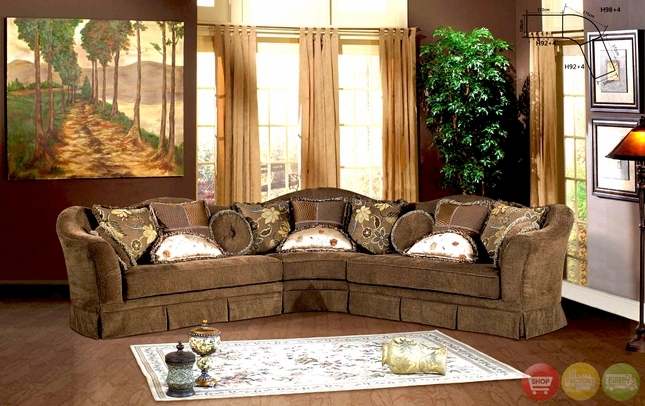 Your furniture is delivered from the manufacturer to your door, instead of from the manufacturer to a store. Cutting out the middle-man in your furniture buying will make your shopping dollars stretch further and allow you to work on decorating your room with all the money you save. This entry was posted in Furniture Buying Guide and tagged Benefits, Buying Furniture Online, Home Furnishings, Shopping by admin. Bookmark the permalink.